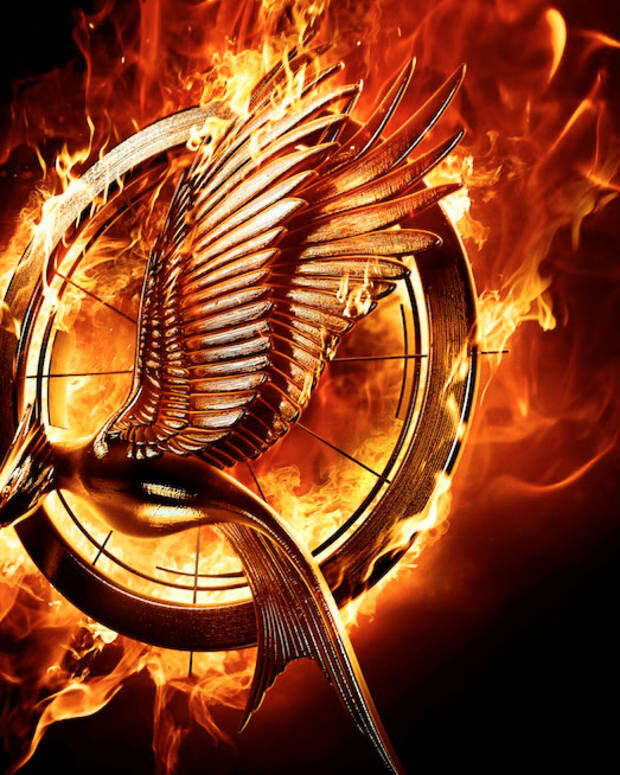 The Hunger Games: Catching Fire Covergirl collaboration is enjoying a slow burn. 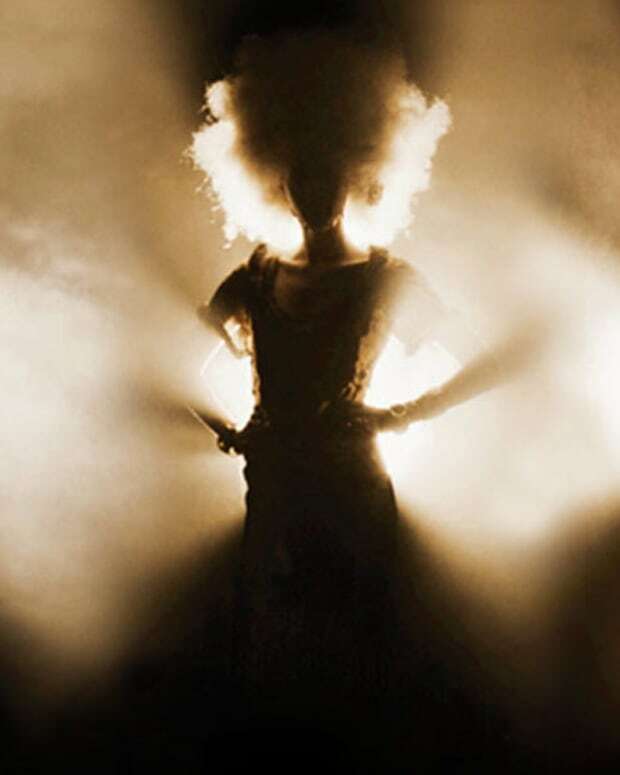 This is the third image of a 12-shot series featuring beauty and styling inspired by each district in the upcoming theatrical release of The Hunger Games: Catching Fire. Close-ups below. Two other images hit the Internet a little while back; see District 1 and 4 here. This is District 12 -- Mining, as interpreted by makeup artist Dottie and the Covergirl Flamed Out cosmetics collection. 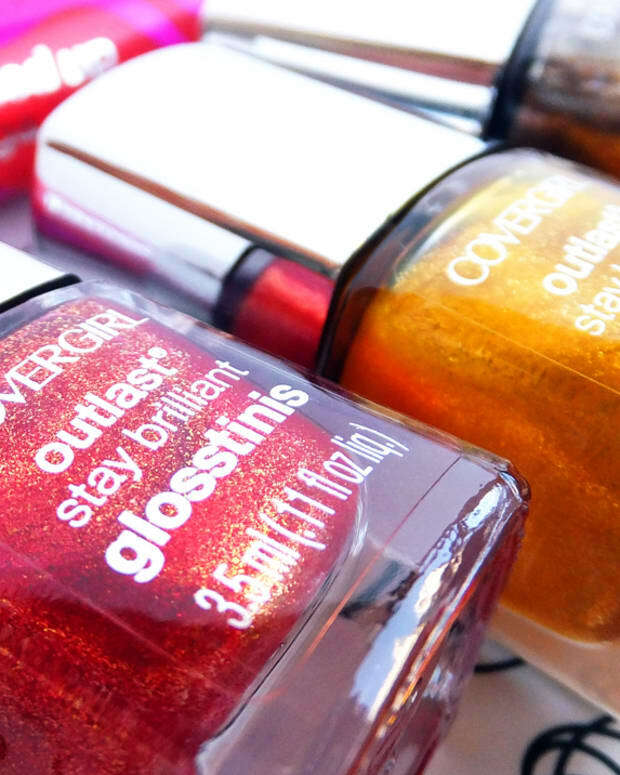 The rest will continue to roll out until the end of September when the CoverGirl Flamed Out Collection hits shelves. Love that violet lid + lashes + yellow hit. Makes me think of... Nars. Love the nail art, too. What do you think of The Hunger Games: Catching Fire Covergirl collaboration so far?